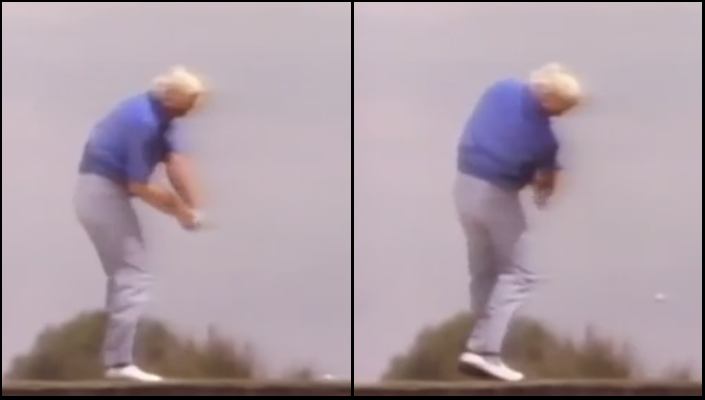 Of course, Greg Norman’s phase from “3 To 9” is superb – he is widely considered to be the greatest persimmon driver of the ball eve to play tournament golf. When you’re combining power and distance with consistency and accuracy therefore, I bet you’ll look very good through the ball – let’s take a look. 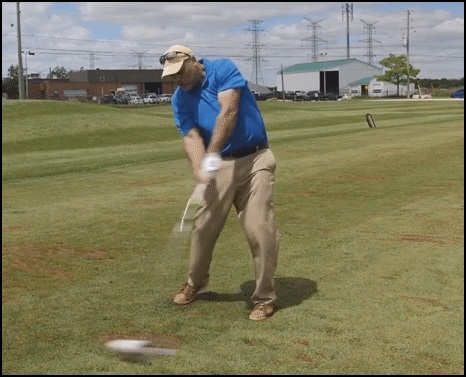 This entry was posted in Classic Swing, E = MCS, EMCS2, Greg Norman, Impact, Leverage, MCS Golf Swing, One Exercise and tagged Classic Golf Swing, DJ Watts, E = MCS, EMCS2, Greg Norman, Impact, Leverage, MCS Golf Swing, WAX Golf on November 26, 2017 by D Watts. 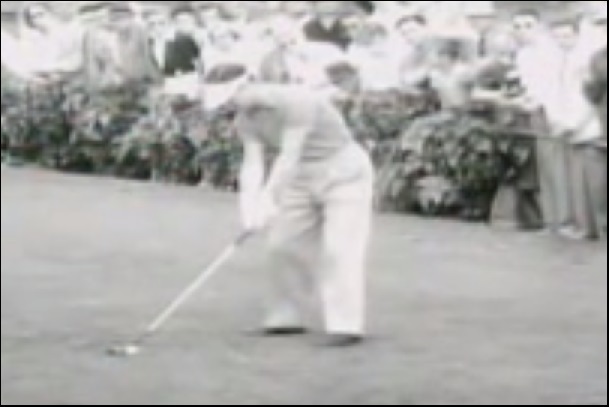 I found the following clip on Youtube yesterday, and I can’t believe that no one ever talks about the mechanics of the greatest driver ever on the PGA Tour in the persimmon age. 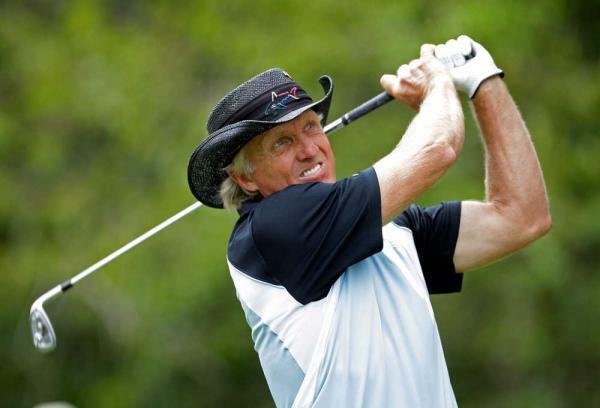 Greg Norman, when you combine distance, power and accuracy and longevity, is considered to be that man. 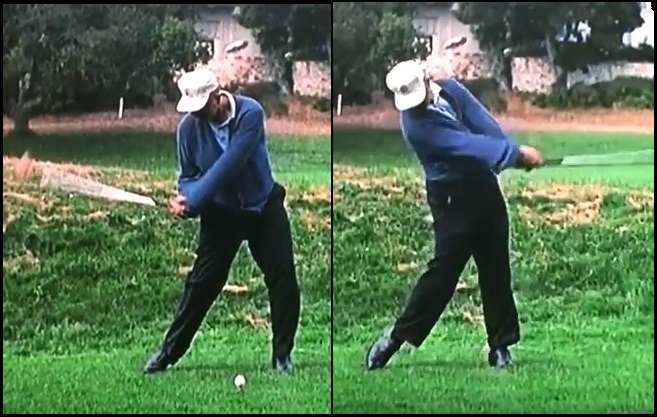 This entry was posted in Ben Hogan, Classic Swing, Floating Pivot, Greg Norman, MCS Golf Swing, Modern Swing, Pivot and tagged Ben Hogan, Classic Golf Swing, DJ Watts, Floating Pivot, Greg Norman, MCS Golf Swing, Pivot, WAX Golf on November 25, 2017 by D Watts. 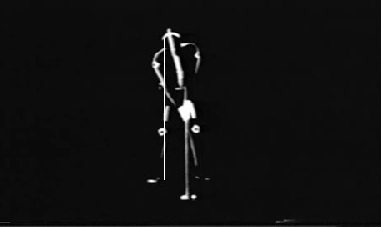 First, I have had great feedback from a good many people regarding the Kettle Bell “One Exercise” from the “EMCS2 – The Follow Up” video, thanks to all. 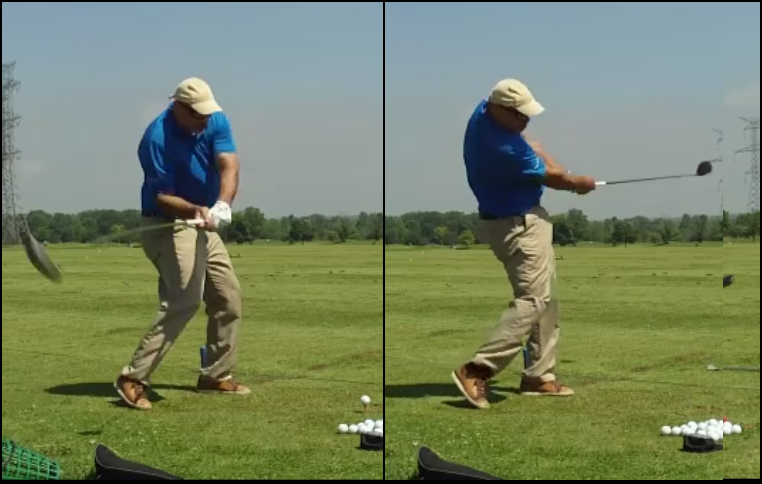 I’ve said it before, and I’ll say it again – the “One Exercise” is a cure-all for just about any problem with the swing between back swing and finish. This entry was posted in E = MCS, EMCS2, Leverage, MCS Golf Swing, Mike Dunaway and tagged DJ Watts, E = MCS, EMCS2, Leverage, MCS Golf Swing, Mike Dunaway, WAX Golf on November 23, 2017 by D Watts. 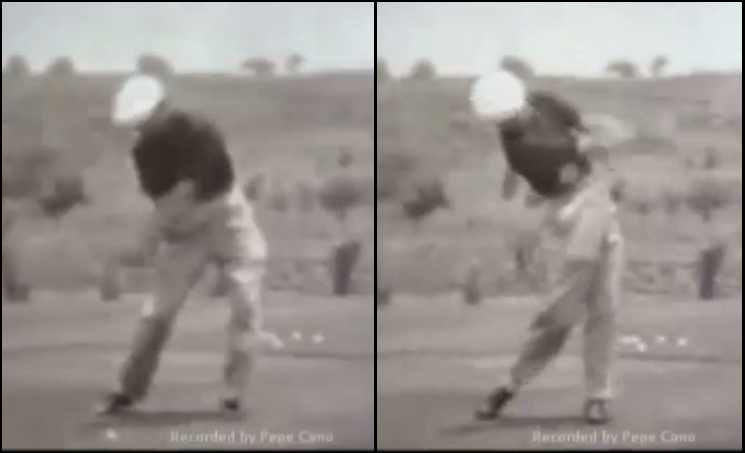 If you watch the following clip, you’ll hear the greatest of all time, Jack Nicklaus, pretty much nailing in his own words the concept of down swing leverage – even to the part of the hips & legs providing the power for the 1st Lever! 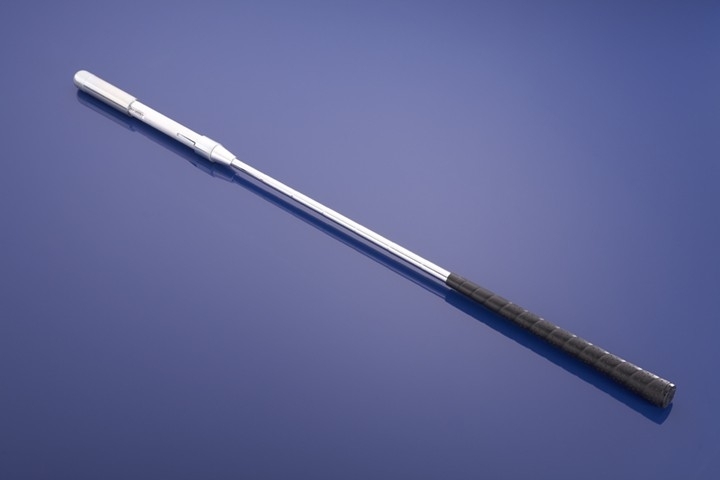 This entry was posted in Classic Swing, E = MCS, EMCS2, Jack Nicklaus, Leverage, MCS Golf Swing, Modern Swing and tagged Address Procedure, Classic Golf Swing, DJ Watts, E = MCS, EMCS2, Jack Nicklaus, Leverage, MCS Golf Swing, Modern Golf Swing, WAX Golf on November 19, 2017 by D Watts. 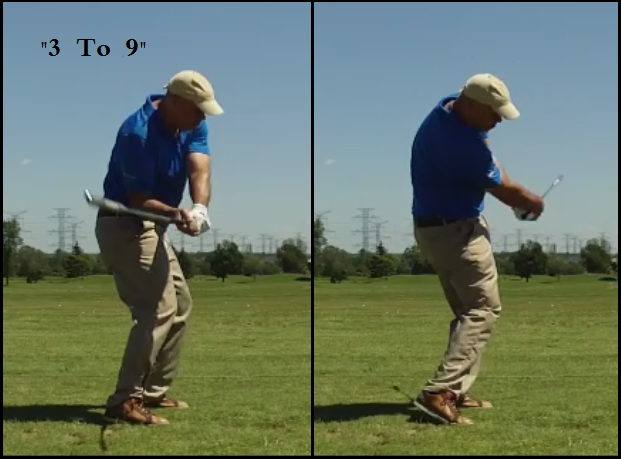 I slowed down three separate swings that I shot last spring when I was producing the “E = MCS” swing video, to illustrate what I have talked about regarding “quiet” action in the golf swing. 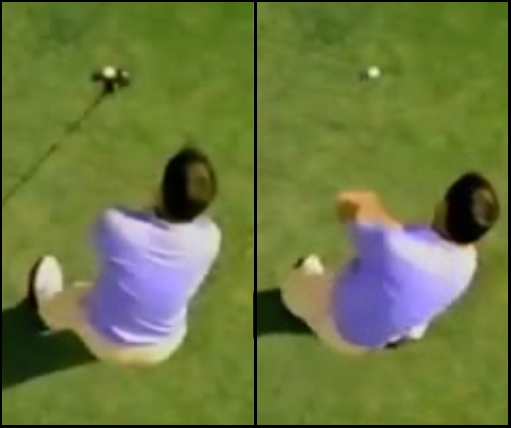 A “quiet” golf swing means exactly that, in that you aren’t jumping, lunging or diving when swinging a club. This entry was posted in Classic Swing, E = MCS, EMCS2, Leverage, MCS Golf Swing, Modern Swing, Momentus Heavy Driver and tagged Classic Golf Swing, DJ Watts, E = MCS, EMCS2, Leverage, MCS Golf Swing, Modern Golf Swing, WAX Golf on November 17, 2017 by D Watts.